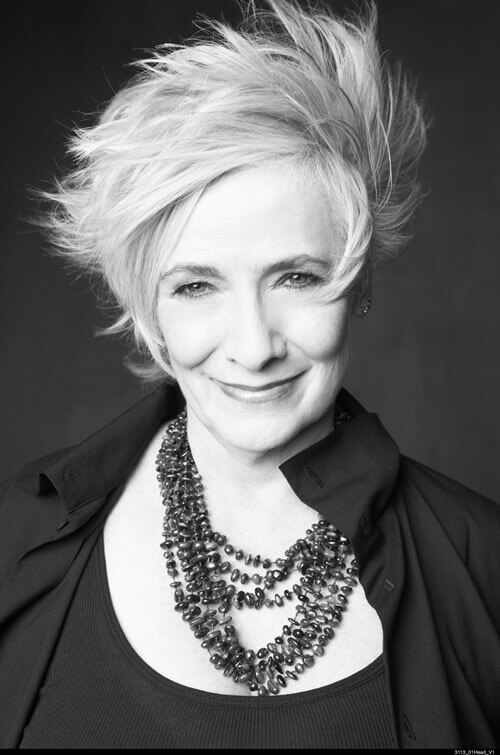 Good news from the Maupin family: My cousin Armistead says that Betty Buckley (Sunset Boulevard, Carrie, Cats) will play Anna Madrigal in a workshop of the musical version of Tales of the City, which is making its debut at American Conservatory Theatre in San Francisco next spring. Back when I lived in Berkeley, Calif., I used to think it was funny that everybody referred to San Francisco, that city across the bay, as “the City,” as if there were no other. Then Armistead Maupin’s Tales of the City came along, and pretty soon even non-Californians accepted that the City really was SF. Now I hear that Tales of the City, the musical version, will have its premiere in the City next season. Seems like the only choice.